Check us out at the Northern Ireland Countrysports Fair at Scarvagh House, Scarva, Co. Armagh over the weekend of the 27th & 28th May 2017. 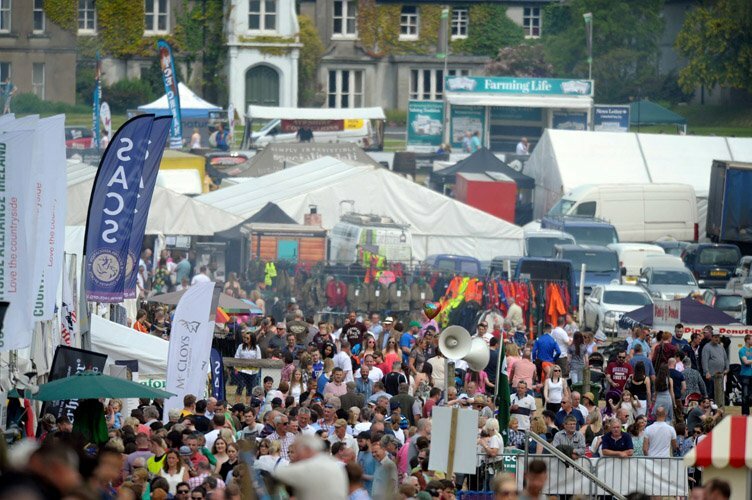 This superb two day festival showcases the very best in rural life and country living. With many attractions including Stunt Bike Displays, Equestrian Events, Crafts, Antiques, Artisan Foods, Country Clothing, Music, Dog Agility, Pet shows, Archery, Fishing and much more.